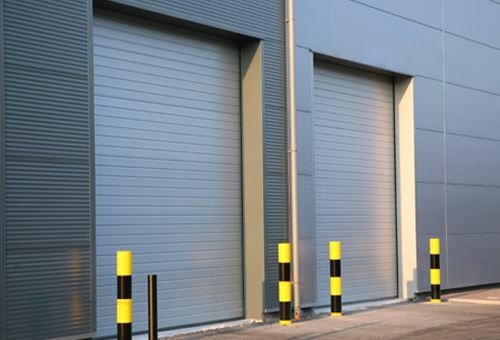 With more than 35 years experience, we are a leading provider of industrial and commercial door systems and services in the UK, supplying many types of business. Our service, support, products and performance ensure customers’ businesses always run as efficiently as possible, our customers recommend us for our high levels of service and quality products. Roller shutters, Sectional and Sliding. All doors are designed with maximum security in mind, their robust and heavy duty to keep buildings secure. All come as either manual or electric and can be operated using induction loops or simply with the touch of a button. Available insulated and with all safety features meeting all current legislation. Available in any colour or finish. other door types is not available. PVC rapid roll, side opening and solid doors, designed for high use applications, can be supplied with clear curtains to open vertically or to the side, also available as a solid curtain to offer high speed and efficiency with good security. They come electrically operated and are compatible with induction loops, remote controlled, radar cameras and as part of a conveyor system. All come with safety features meeting all current legislation and laws. A wide range of products are available to meet any application, lots of colours available. 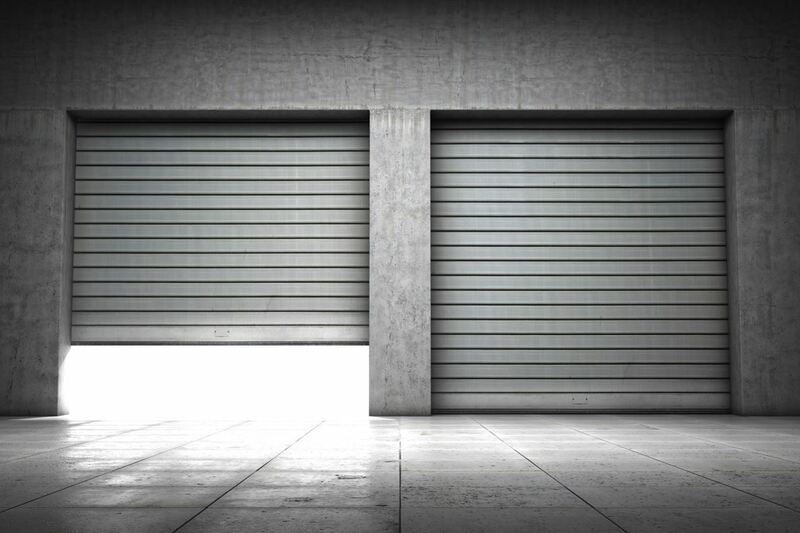 In applications where speed is a necessity, high speed industrial doors roll up and down in a matter of seconds! keeping heat in, the cold out and allowing fork lift trucks and personnel to pass through quickly and efficiently. 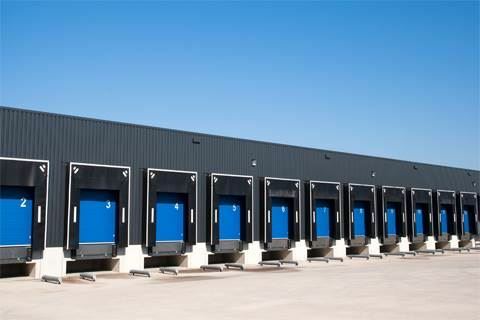 Dock levellers, Dock shelters and wheel guides, for all your loading bay needs, able to load any height vehicle and capable of pairing up with composite panels to interlock with other equipment such as inflatable dock shelters, which are ideal for applications such as temperature controlled environments. Dock shelters also come just as curtains to protect your loading bay from the elements. We can supply complete loading bay parts such as wheel guides, dock buffers and dock lamps. 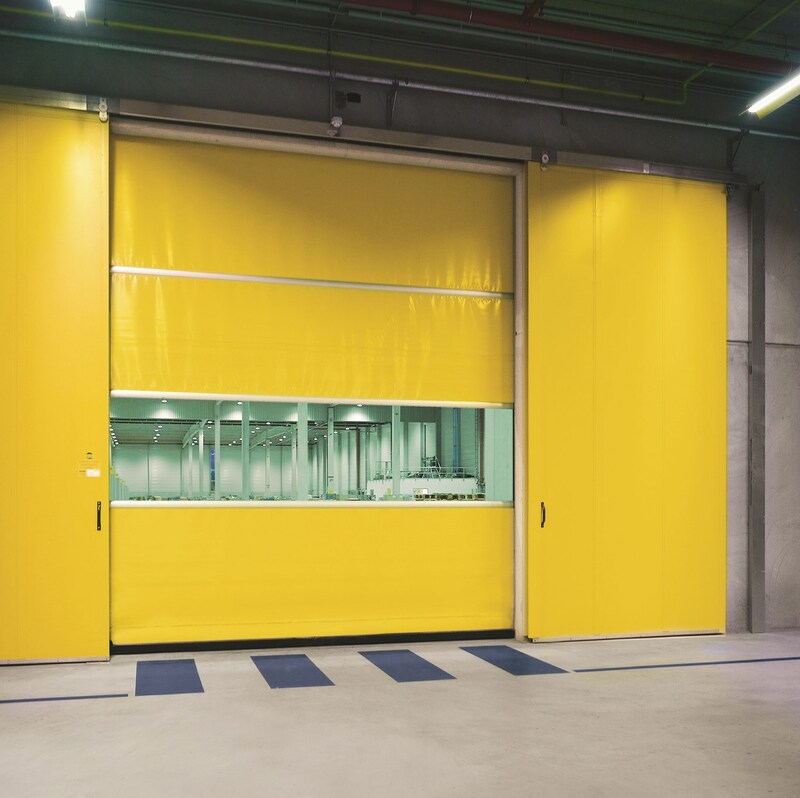 Renown for their durability and weather resistance, sectional overhead doors are ideal for loading bays and access areas that need security, reliability and additional insulation. Available only as a roller shutter with only one job, to stop fire spreading through premises. Available with various fire time ratings and can be either manual or electric using a fuse able link or wired directly into a fire alarm system, to be triggered automatically when an alarm detects a fire. 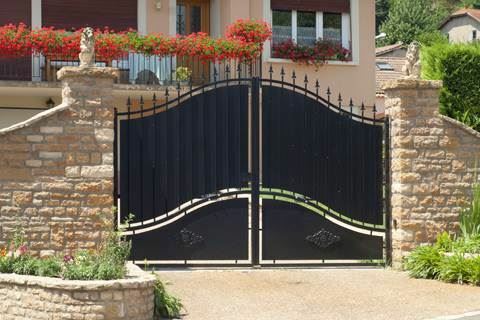 We have a wide range of gates in any size and for any purpose, whether it is for personnel use or high security sliding gates. 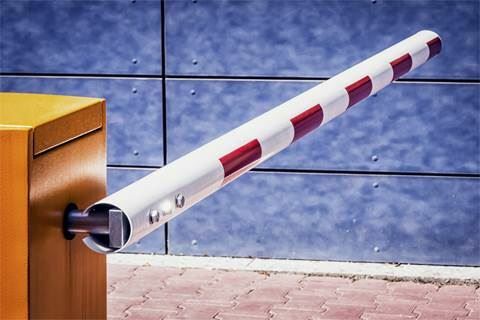 Traffic controlled barriers to stop any unwanted guests entering your premises in a vehicle, can be operated by security buttons or automatically with induction loops. Fire escape and high security swinging doors, available with panic push bars, purely for fire escape purposes or as a high security personnel door with handles either side and multiple locks to keep your building secure, available in any colour. Lattice gates, window bars and window shutters keep your property safe from intruders with a wide range of our window security products.